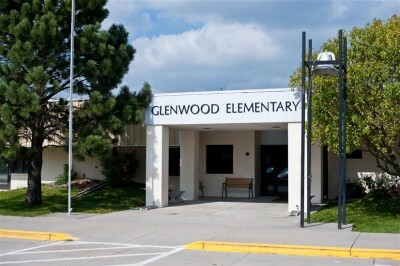 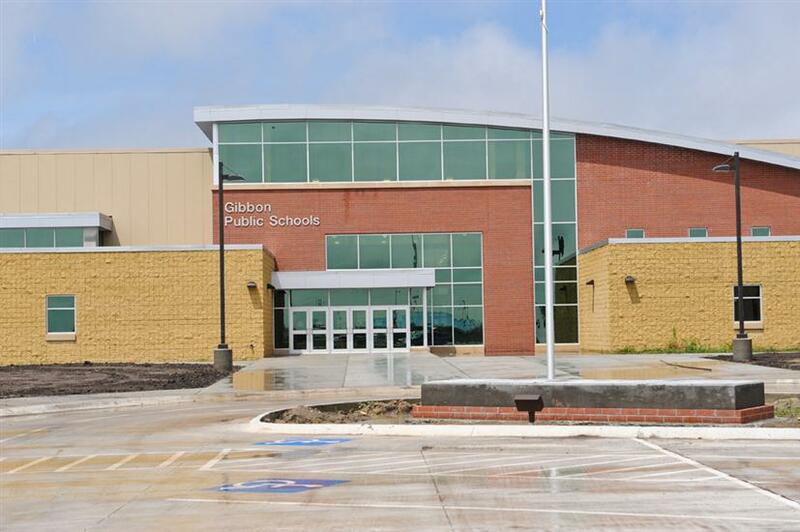 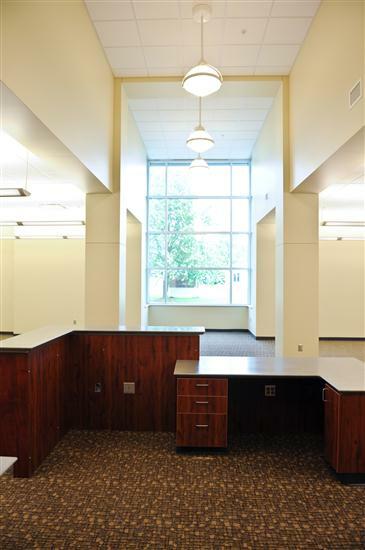 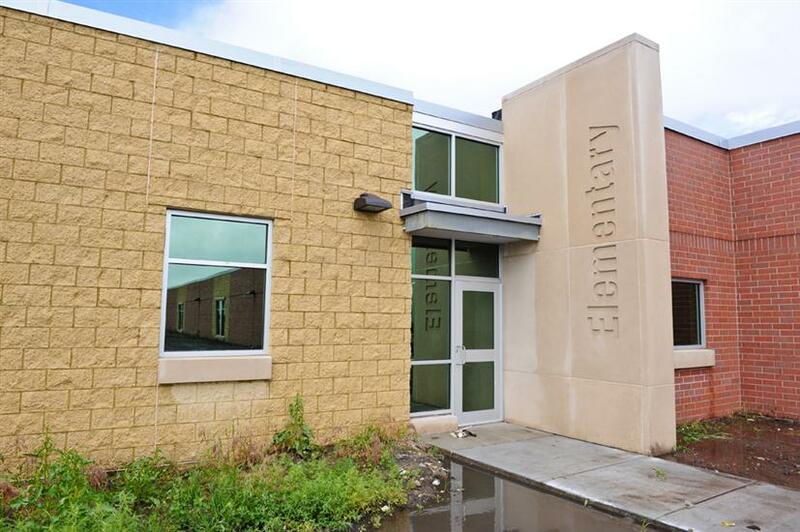 How BD Construction added 21,000 square feet to Gibbon’s K-12 school, but remained within the original bond amount. 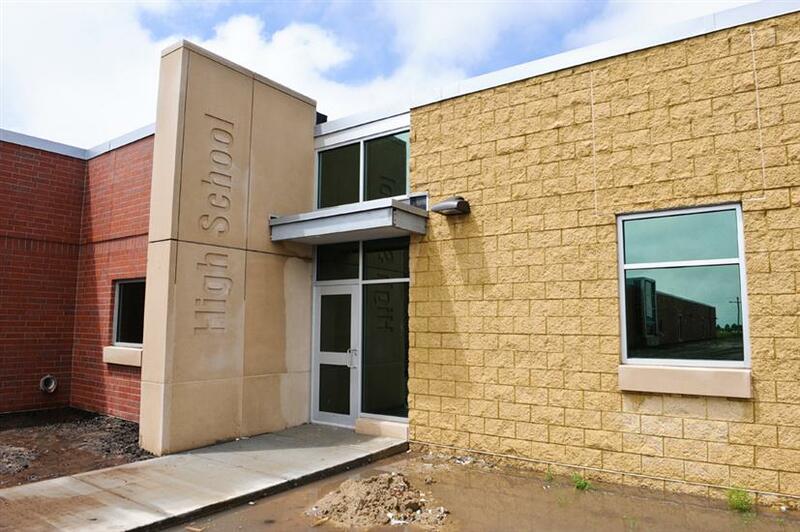 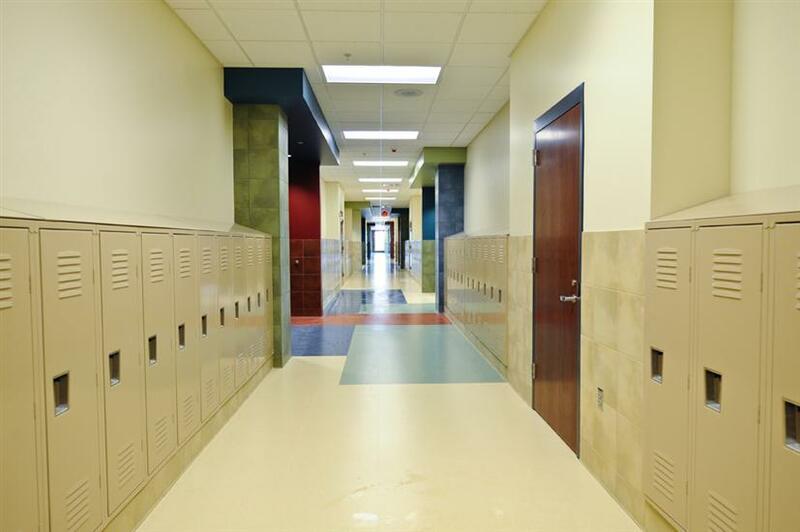 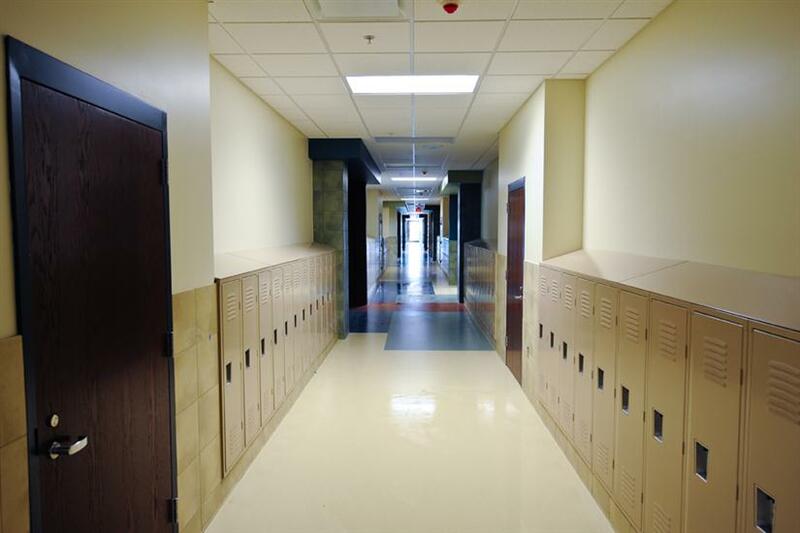 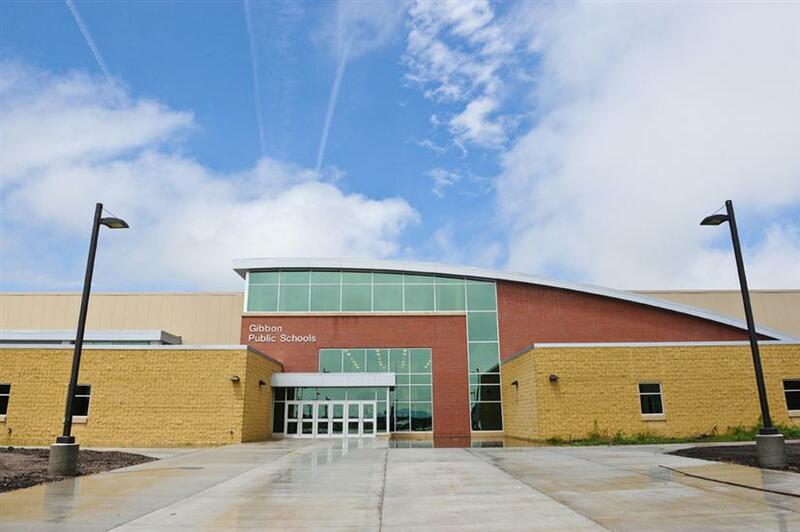 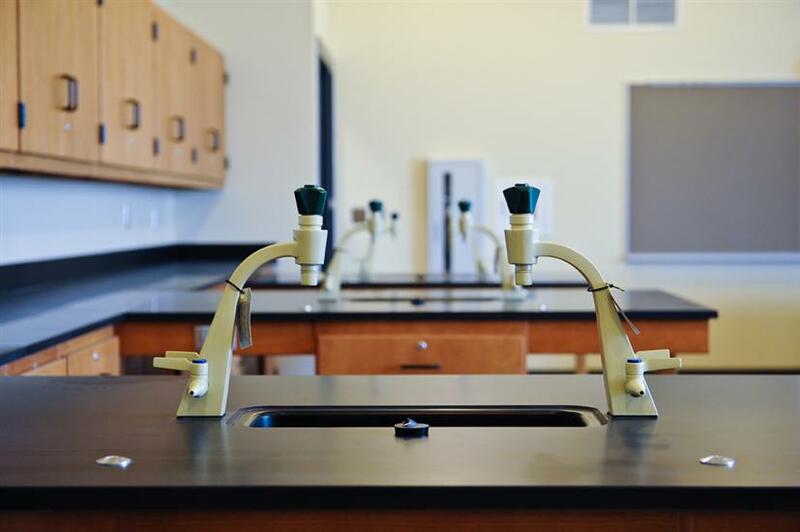 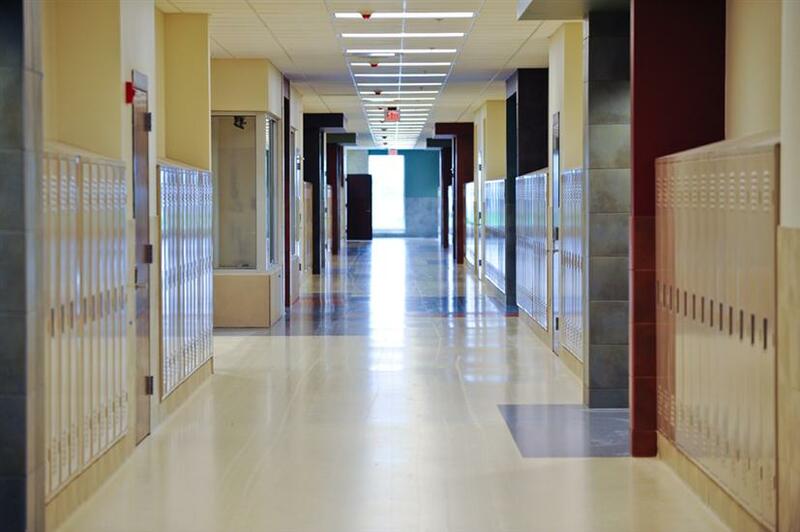 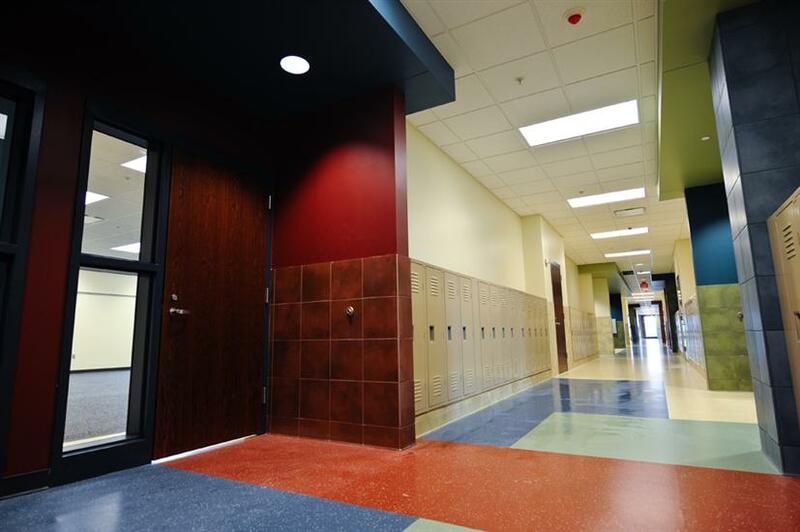 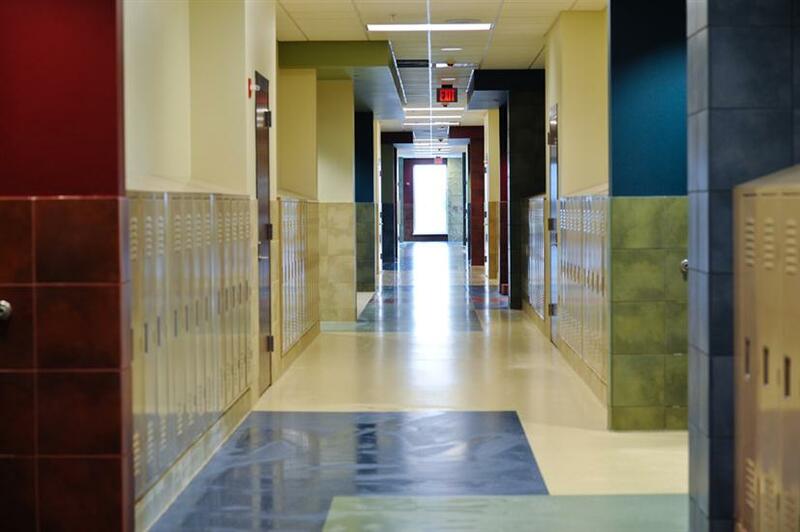 When the town of Gibbon, NE, decided to replace its aging K-12 school, they commissioned a schematic design to establish the value of a bond proposal. 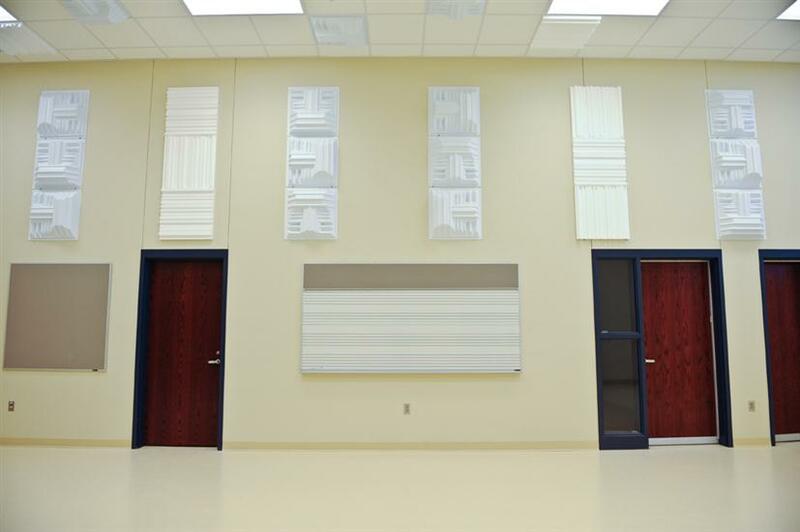 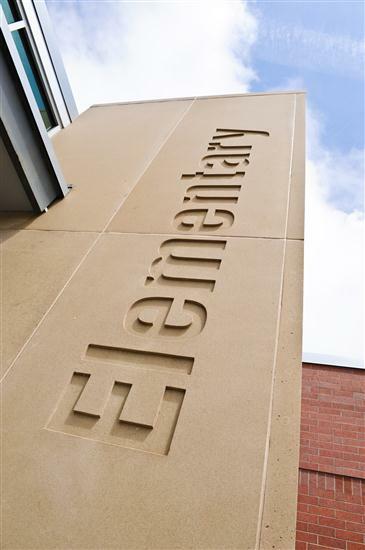 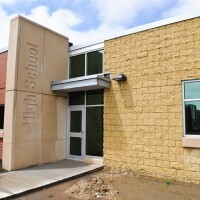 Cost estimates for the project were higher than anticipated, and the school district decided to proceed with a bond initiative that did not include an auditorium or a number of other amenities they felt they could not afford. 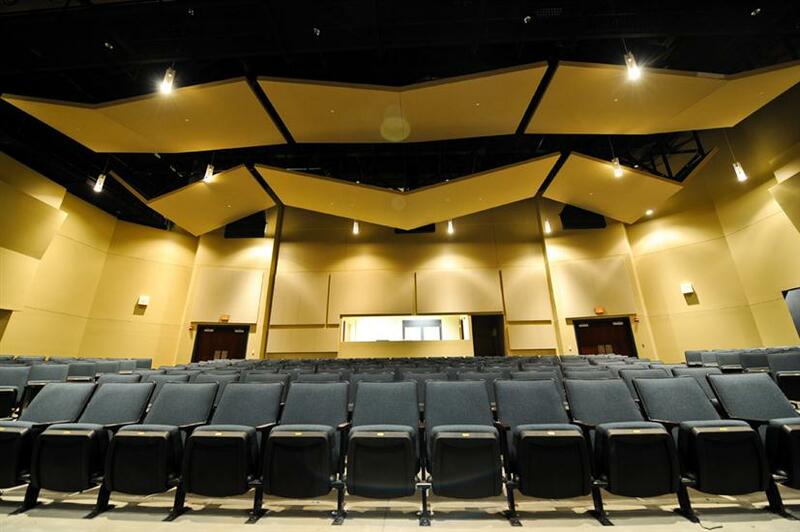 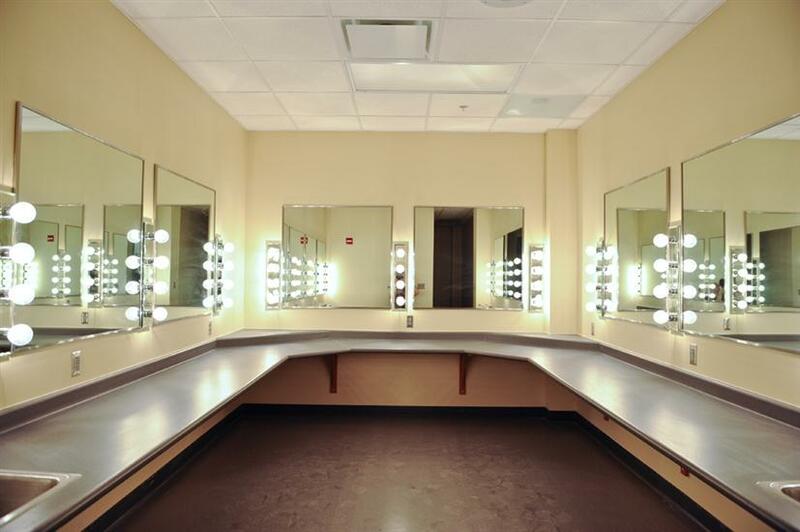 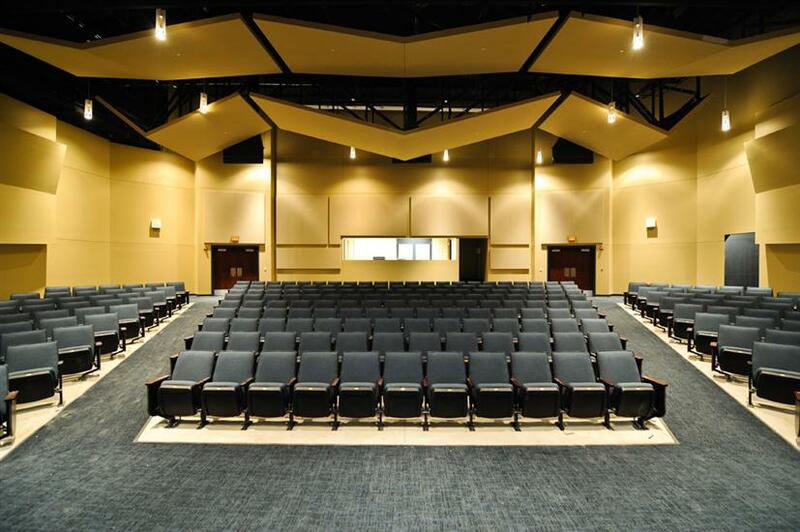 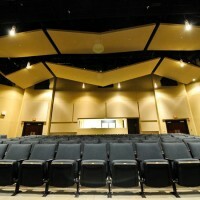 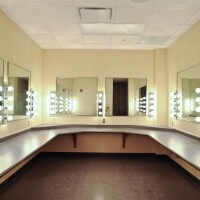 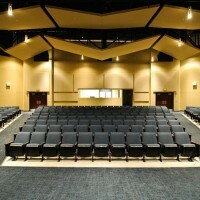 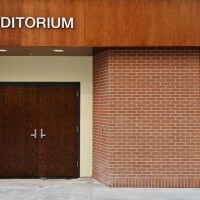 A private donor stepped forward to cover the cost of the auditorium, and BD’s construction management team went to work to restore the lost amenities through construction cost-savings. 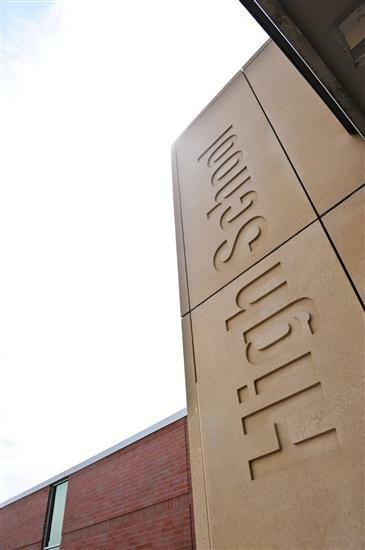 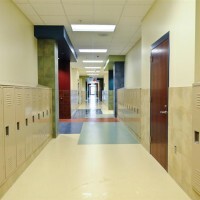 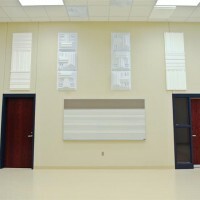 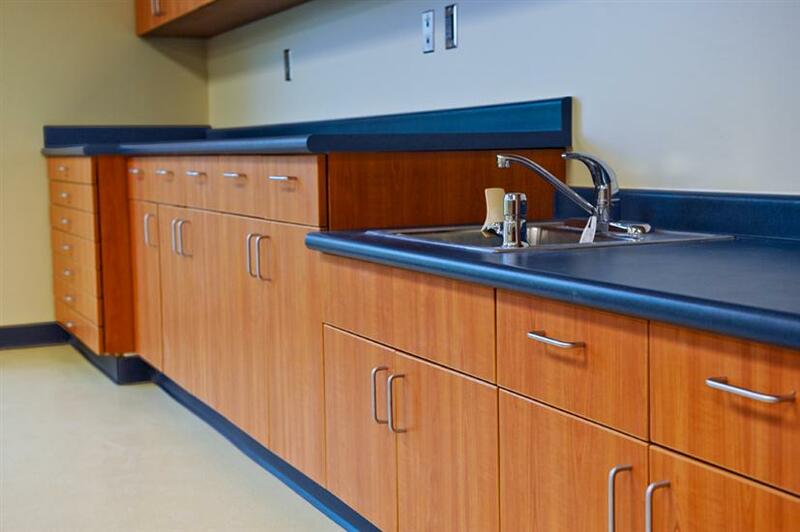 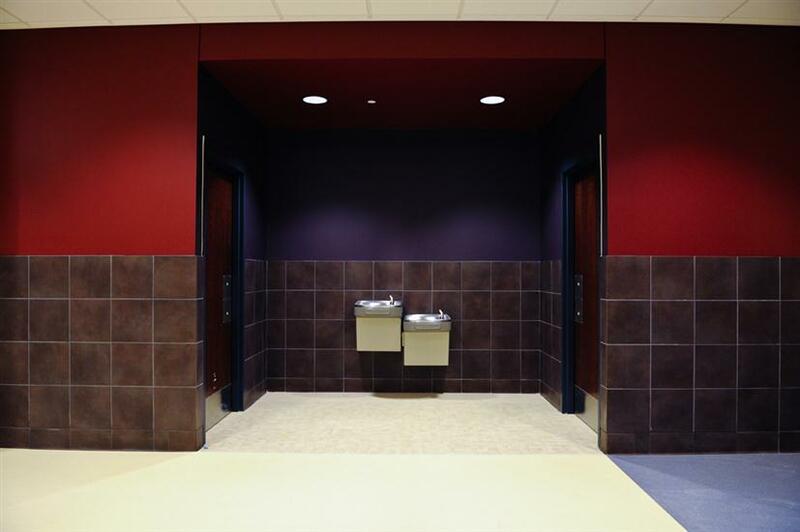 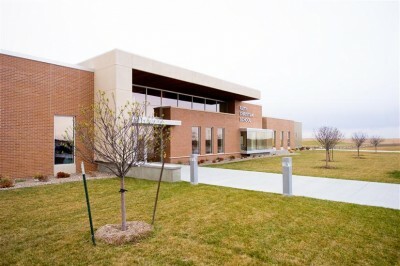 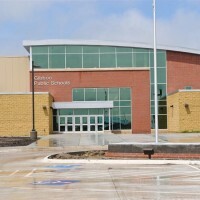 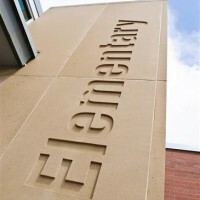 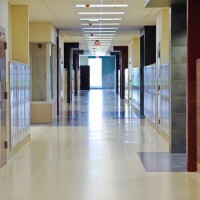 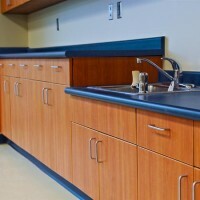 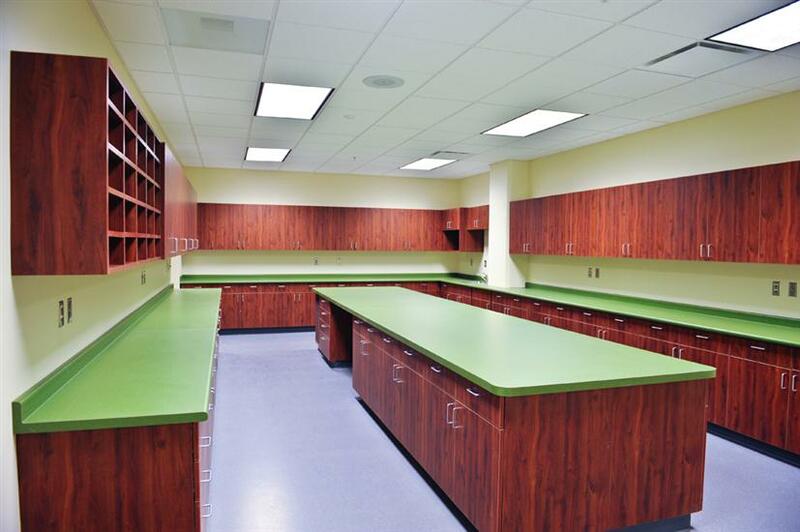 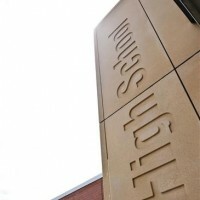 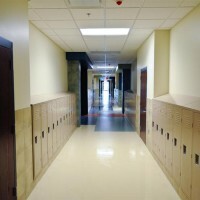 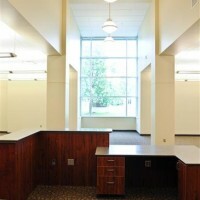 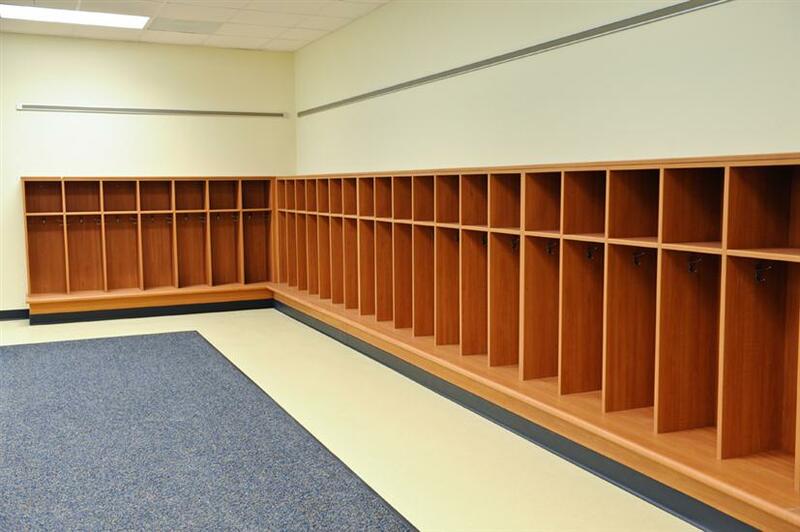 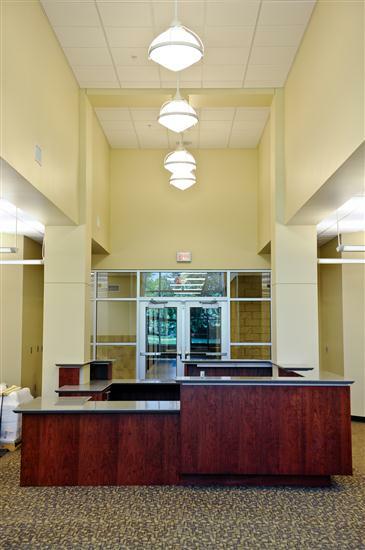 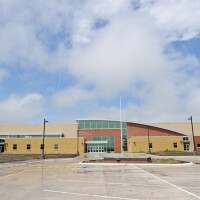 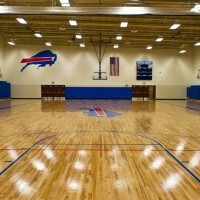 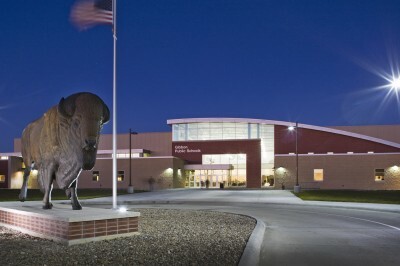 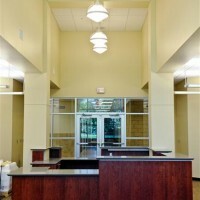 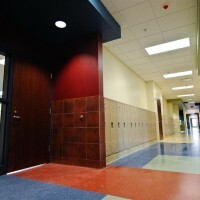 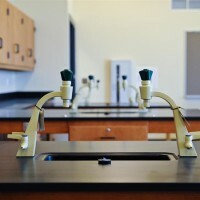 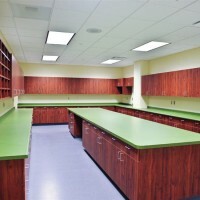 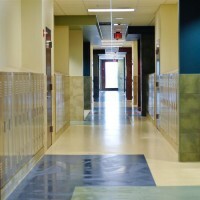 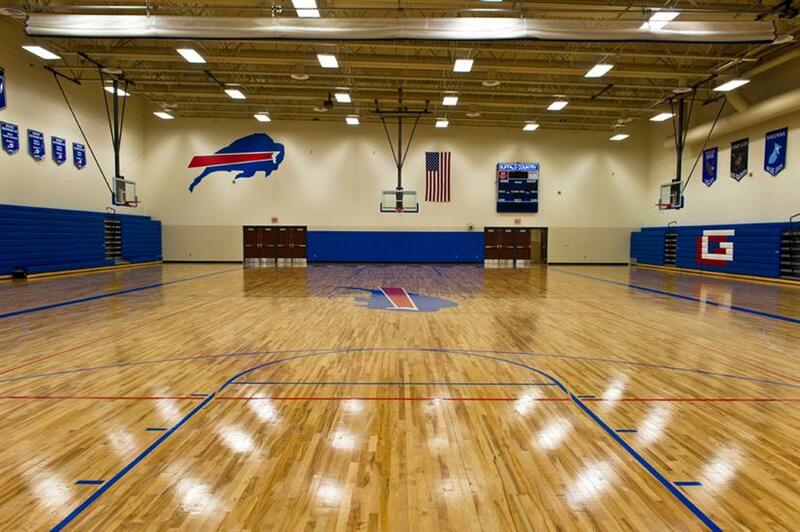 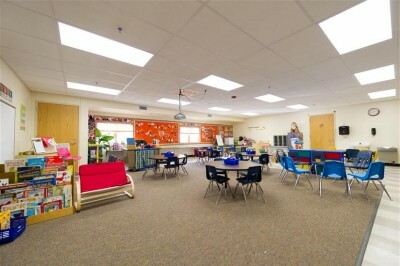 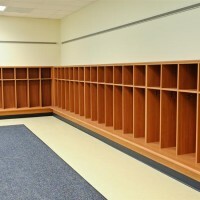 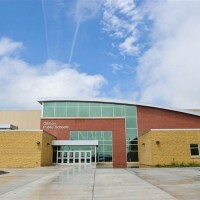 Utilizing a combination of innovative construction techniques and cost-effective material choices, BD was able to add 21,000 square feet to the overall project, affording the school a dedicated wrestling gym, larger lockers and additional flex-space classrooms, among other conveniences. 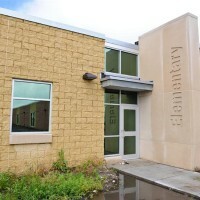 Special considerations included secured entries, video monitoring, improved computer access for students, and a modern fresh-air system to help keep students cool and focused. 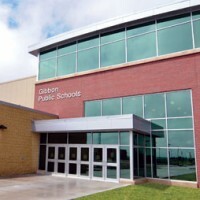 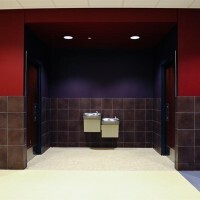 Pedestrian traffic flow was designed to allow all Gibbon students to use the facility, but keep older and younger students separated. 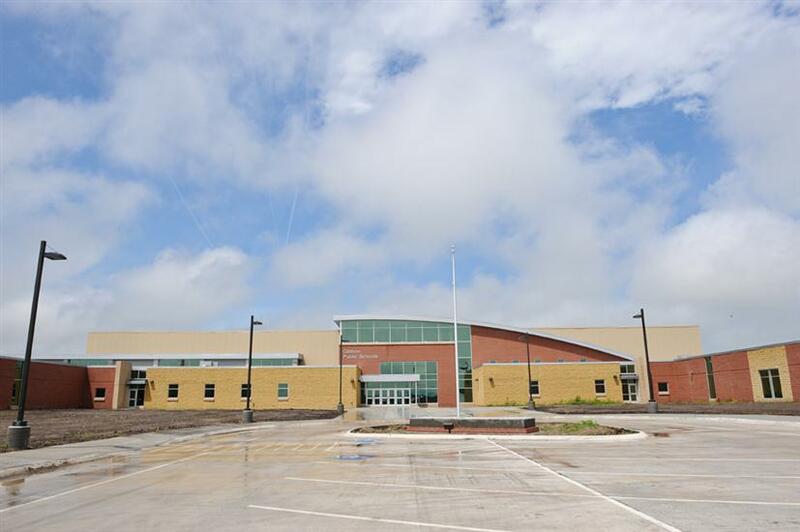 Through experience and innovation, BD was able to increase the project size from 118,000 to 139,000 square feet, without increasing the original bond amount of $16.3 million. 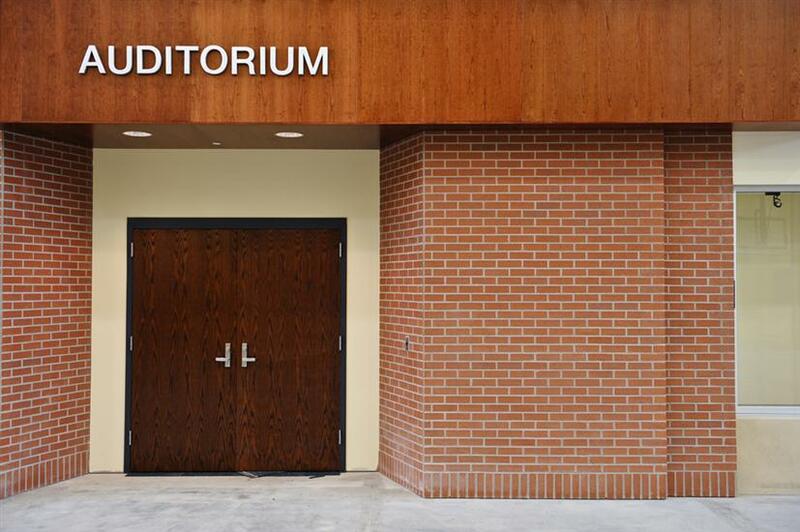 And that’s what we’d call a Better Deal.